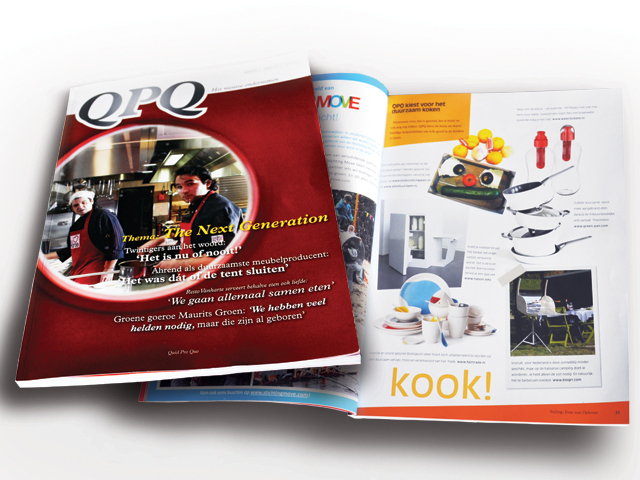 QPQ magazine highlights “new entrepreneurship” in various ways. 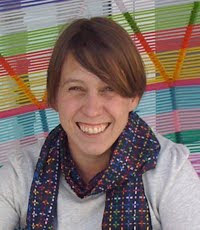 My contribution for this magazine is an editorial about sustainable products. I am always on the lookout for new, innovative, ecological, recyclable, social, inspiring and of course the most stylish products that people can use in favour of a better world. Many products are already available in shops, others are still being developed. Copyright Irene van Ophoven. Thema Eenvoudig. Mogelijk gemaakt door Blogger.